Also known as CDV, Canine Distemper is a highly contagious viral illness that can be debilitating and even fatal. It not only affects dogs but can also be seen in certain species of wildlife including foxes, skunks and wolves. Puppies and non-immunized dogs are most commonly affected, but pets on immune-suppressants may also be vulnerable. CDV is resistant to the majority of cleaning products and household bleach is the only known way to eradicate it. The CDV virus is mainly transmitted through direct contact with an infected animal via bodily fluids such as saliva from coughs or sneezes. Inhalation is the most common way it enters a new dogs system. It attacks the respiratory system, gastrointestinal tract and central nervous system. The virus does not live long once outside the body so indirect contact is extremely rare. Once the virus reaches the central nervous system (CNS) it can cause twitching, seizures and partial or total paralysis. This causes irreparable damage to a dog’s nervous system, resulting in death. There is no cure for CDV itself, but instead treatment revolves around easing symptoms and ensuring that further problems such as bacterial infections do not take hold. This is usually done in a hospital environment and may involve intravenous fluid therapy, anti-sickness medications, antibiotics, anti-convulsion medications and glucocorticoid therapy. Canine distemper is estimated to be fatal in around 50% of cases affecting adult dogs and around 80% of cases affecting puppies. When fatalities occur it is usually as due to damage to the central nervous system which has resulted in complications. As with most illnesses, prevention is almost certainly better than cure. Vaccinations against CDV can be done as early as 6 weeks old and puppies should be vaccinated at 6, 9 and 12 weeks, after which they should be kept from socializing with other animals for another fortnight. After 14 weeks of age they should be sufficiently vaccinated to have contact with other animals. If you are re-homing an older dog then check with the shelter or current owner when it last had a CDV vaccination. 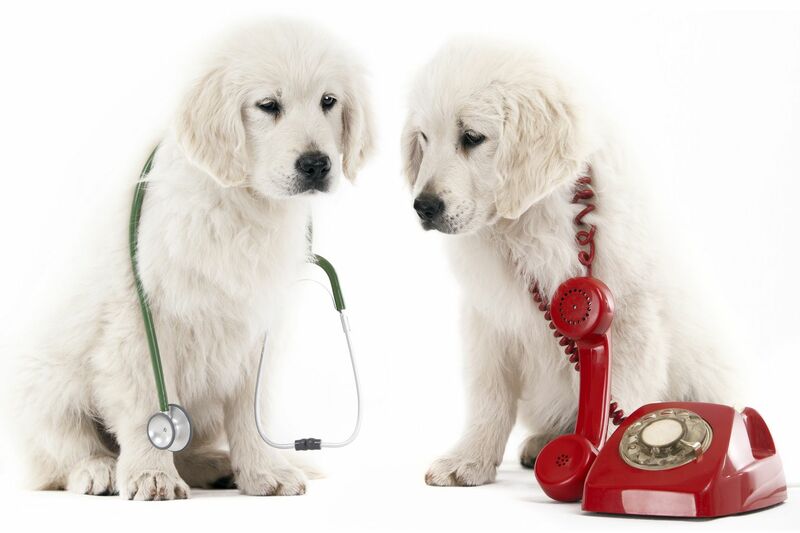 If you are in any doubt at all then consult with your veterinarian to ensure that your pet receives the correct vaccination program for their requirements. Dogs that are suspected of having CDV should be isolated from any other dogs within the household, and you should ensure that your other dogs are adequately vaccinated against the disease. Your pet will need a warm, safe place to recover with food and water located nearby. Ensure that you regularly clean all of your dogs’ equipment with non-toxic cleaner.